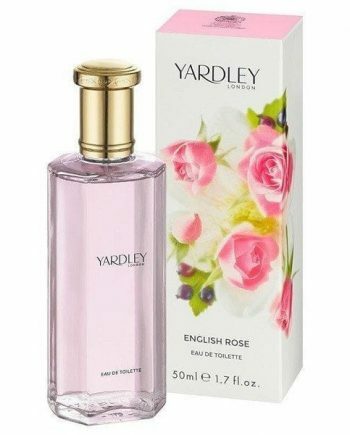 Yardley London have been creating classic floral fragrances that have been worn and loved by women from generation to generation. 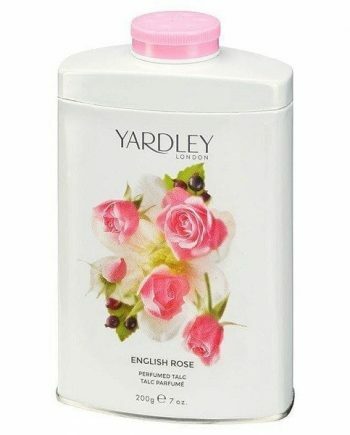 Each featured one or two key linear notes that remain constant throughout the scent, softened with subtle top, heart and base notes. 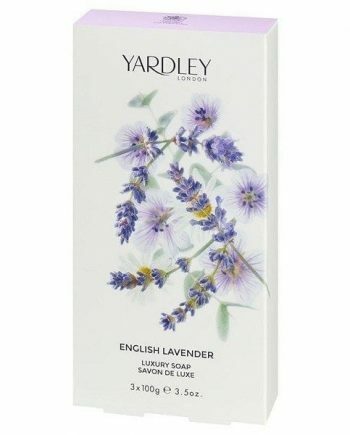 The result is harmonious and exquisite. 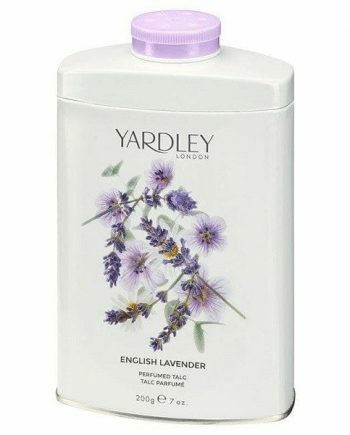 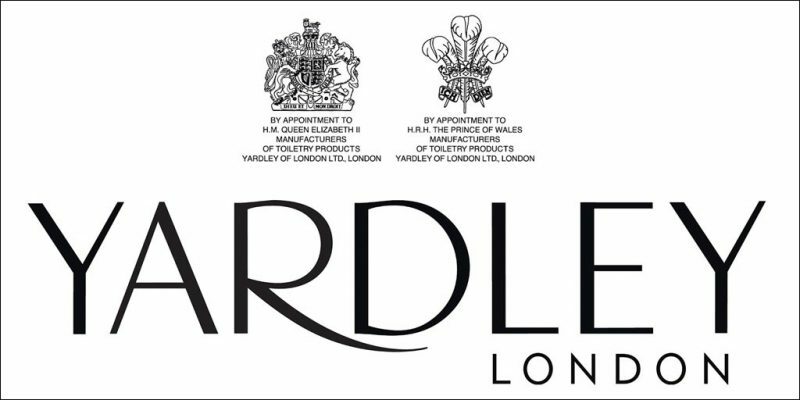 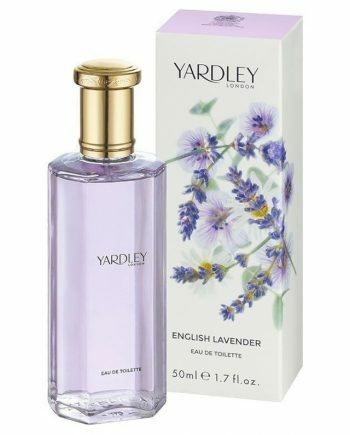 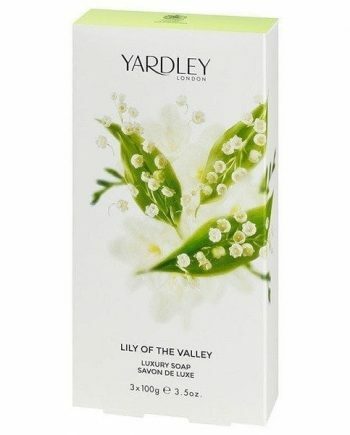 Yardley perfumes and toiletries are available to buy either online or in-store from Scentstore – an authorised UK retailer.